Take a deep breath. You’ve found it. 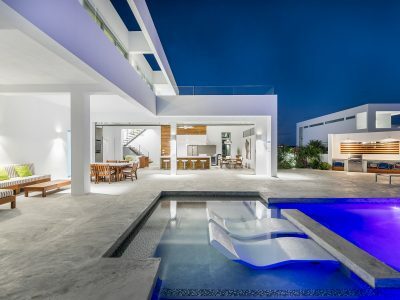 A collection of perfectly located, beautiful, modern villas, that happen to be on the best vacation island in the world. Add exclusive amenities, personalized assistance, easy-to-book services, and you have the ideal formula for a stress-free, tailor-made Caribbean getaway. We’re thrilled so many guests have provided rave reviews. Their appreciation gives us the will to pursue our mission: offer our guests their best villa vacation, ever. But don’t take our word for it. View the video at the bottom of this page, read the reviews, browse our blog posts, and download our PDF documents. It’s all there to help you get the most out of the destination and truly enjoy your holidays. If you’ve been looking for Turks and Caicos rentals, your search is over. Come enjoy our little piece of paradise, just a short walk from a gorgeous stretch of turquoise water and white sand. Long Bay Beach is perfect for relaxing, playing in the water and kiteboarding. Home to just a few private villas, the Long Bay area is a peaceful haven located a few minutes away from restaurants, golf course and tennis courts, casinos, resorts and other attractions: the perfect balance to help you make the most of your next vacation. 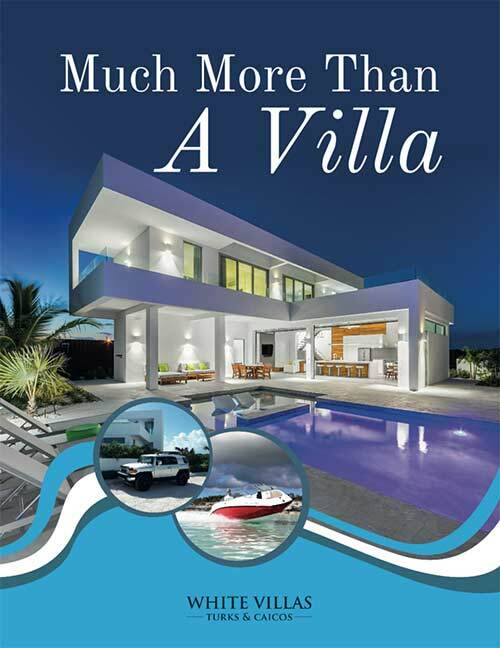 If you need more information concerning the rental of our villa in Turks and Caicos, please contact us.